In order to enjoy a club night or special event, you must become a club member. This is quite straight forward and can be done in the reception foyer when attending the venue for the first time, where you will then be asked to complete a short membership application form and confirm your identification by producing your driving license. Your Membership runs for one year from the date of joining. 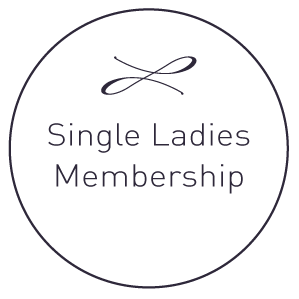 Couples members or single lady members may bring another couple, a single lady or on a Friday, a single gentleman as their GUESTS who will then only have to pay the evenings entrance cost. However guests may only attend the club ONCE as guests, and on their next visit will need to become members. The completion of an application form and production of identification will still apply to all guests. Prior to your first visit to our club, if you wish please download and complete our club application form below, and then bring it with you along with confirmation of ID on your visit to us.